We exist to provide the residents of Pullman, a clean secure easy access storage option. All of our units have drive up access and are available behind a code secured gate 24 hours per day. 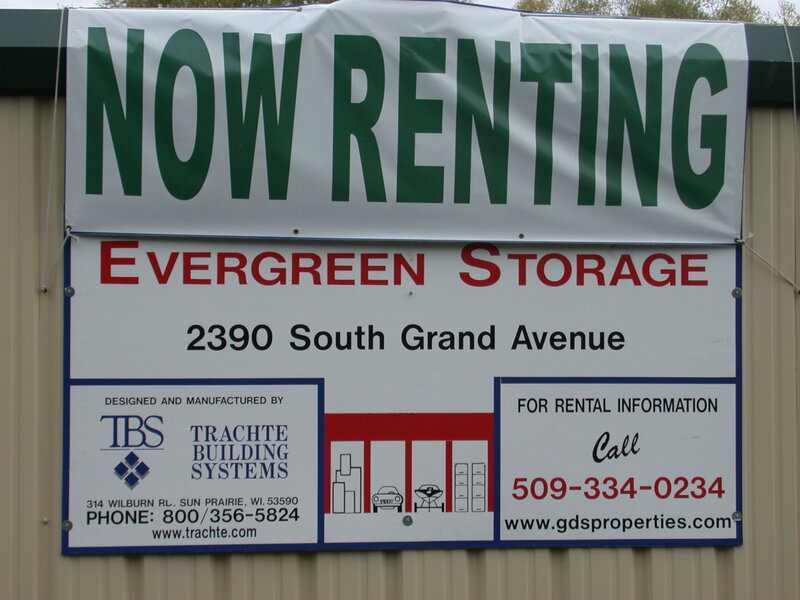 We are locally owned and strive to give our customers a personalized easy storage experience. We are a family operation and have owned and operated apartments for rent in the area for over 40 years. We have designed, built and operated our storage business for more than 15 years. Storage in our area is a bit seasonal and we will work with you to be sure you have a unit when you require its use. We look forward to providing your storage needs.